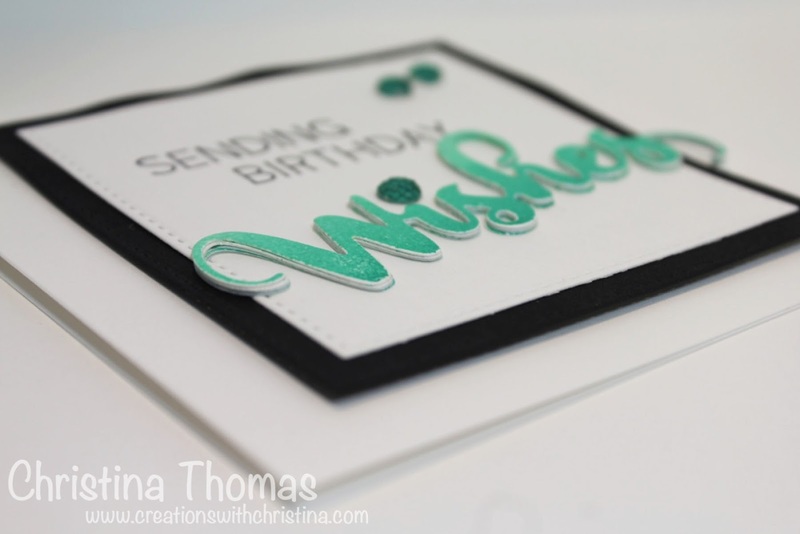 Today I'm sharing a birthday card I made using the Wishes stamp set from Impression Obsession. Such a little stamp set packed with lots of sentiment options. 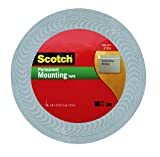 The card base measures 4-1/4" square. I started off die cutting the wishes sentiment 5x's and created a nice thick layer to help pop the sentiment off the card. 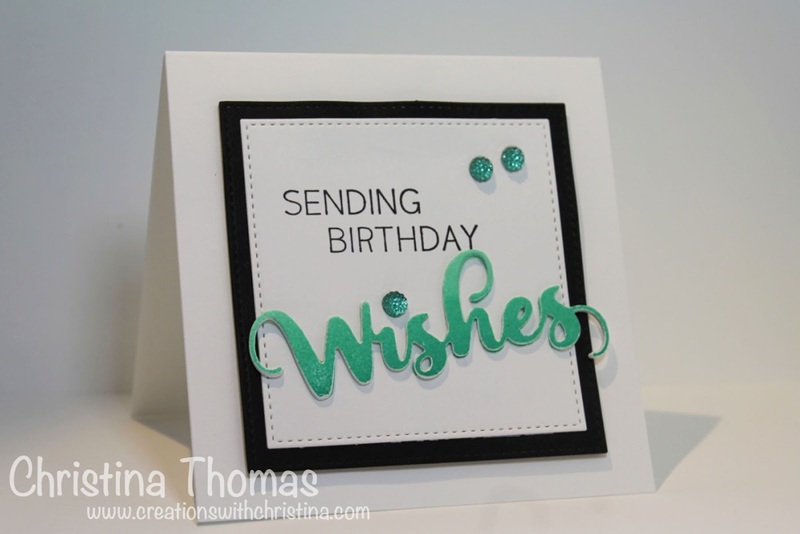 I used the Wishes sentiment and stamped it with Ombre Ink onto the die cut. For the layers on the card I used an MFT Square Stitched Stax die set to die cut some black cardstock and a smaller die from the same set with neenah solar white. Adding the "Sending Birthday" sentiment with black ink and some older twinkle embellishments to the front, finished off the card. Love the clean and simple elegance of this card. Loved that card completely and the way you gave it a personal touch. I am planning a party at one of iconic venue Houston and was looking for some really cool and awesome décor ideas. Going to present a similar card to my nephew too.